Turtle Rock President: "Switch Was A Smart Move, Nintendo Understands People Want Entertainment To Be Mobile"
Venturebeat’s Dean Takahashi and Turtle Rock Studios President Steve Goldstein attended a talk at the University of California, Los Angeles (UCLA). The conversation ranged on a wide variety of gaming industry topics and its transcript can be found here. Turtle Rock’s Goldstein talked about the lack of risk in the console market. However, he did have a lot of praise for one console developer and manufacturer: Nintendo. I also think Nintendo has historically been a bit of an outlier when you talk about consoles. Is the Switch even a console? Is it portable? What is it? It’s a smart move on their part because I think they understand that people want their entertainment to be mobile, something they can carry with them at all times. I can’t tell you how many people I’ve talked to who say, “Man, the Switch is amazing. I was playing it on my TV, and then, I took it to bed and kept playing Zelda.” That’s a huge move on their part. It also ties into — when you look at the direction of VR, AR, MR, wherever it’s headed, it’s all going to be essentially a portable device that you have on you at all times. That totally got off track, sorry. 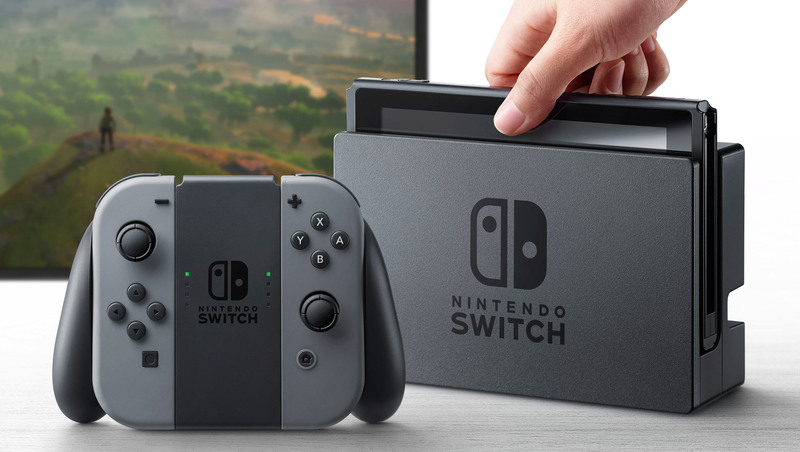 Indeed, while it’s still too early to draw conclusions on the Switch, Nintendo’s new hybrid system is selling very well – the NPD confirmed it was the best selling system while Mario Kart 8 Deluxe was the best selling game in the month of April. We’ll see if Nintendo’s system can stay on top even for May. Don’t take Goldstein’s statement as some kind of tease that Turtle Rock’s next game will be available on the Switch, though it’s not entirely outside the realms of possibility given that the Unreal Engine 4 is being used. A dark-fantasy cooperative first-person shooter announced in late 2016, the project will be Free-to-Play and published by Perfect World Entertainment. It’s set for release in 2018; hopefully, we’ll get to see a bit more during E3 2017.